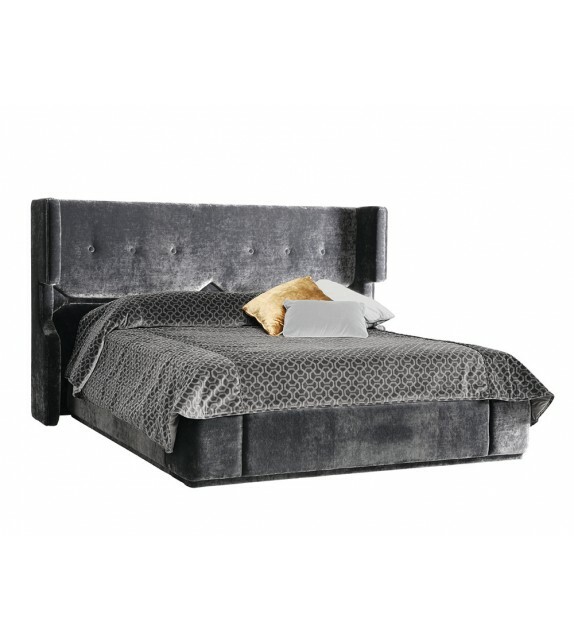 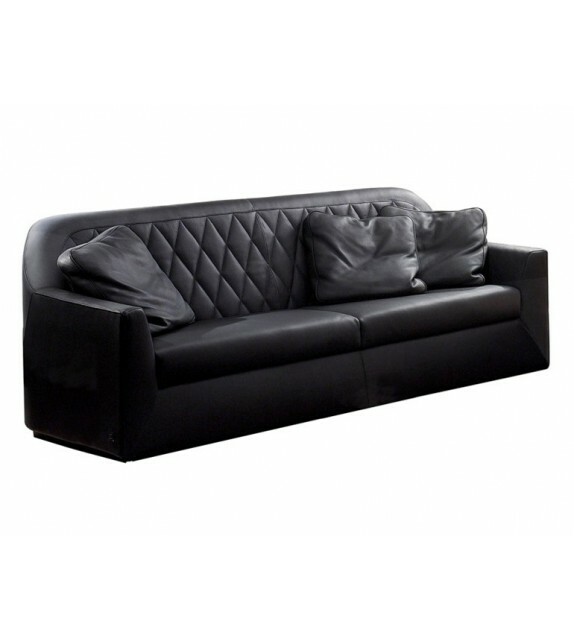 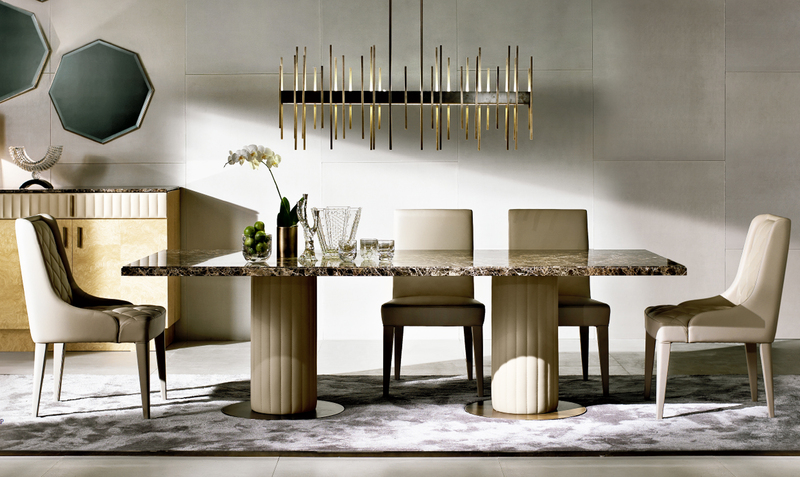 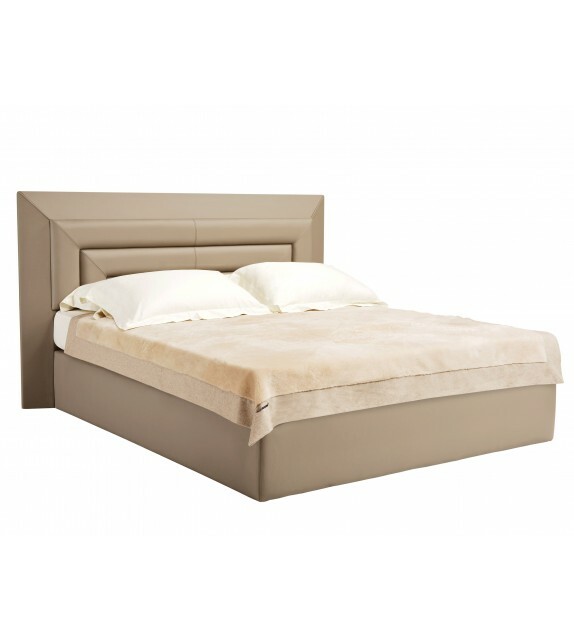 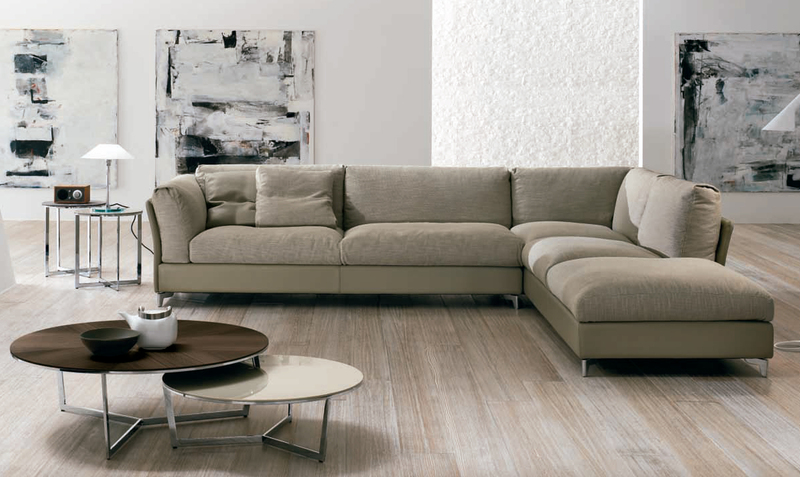 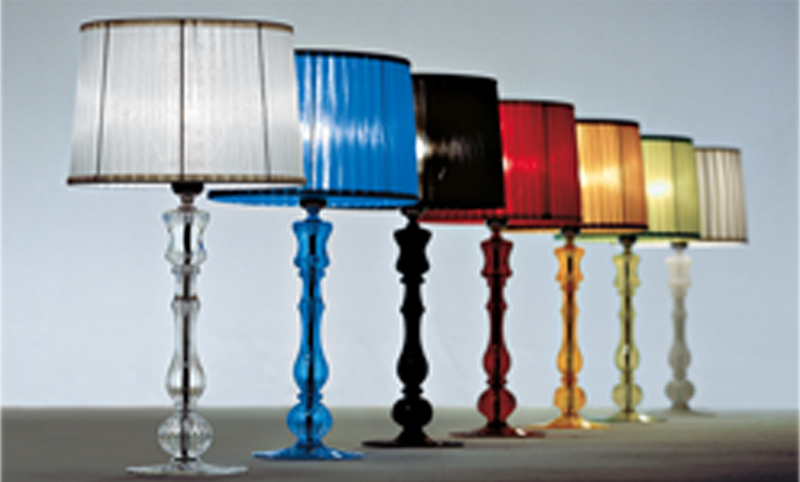 SMANIA designs and produces high-end interior and exterior furniture as well as accessories. 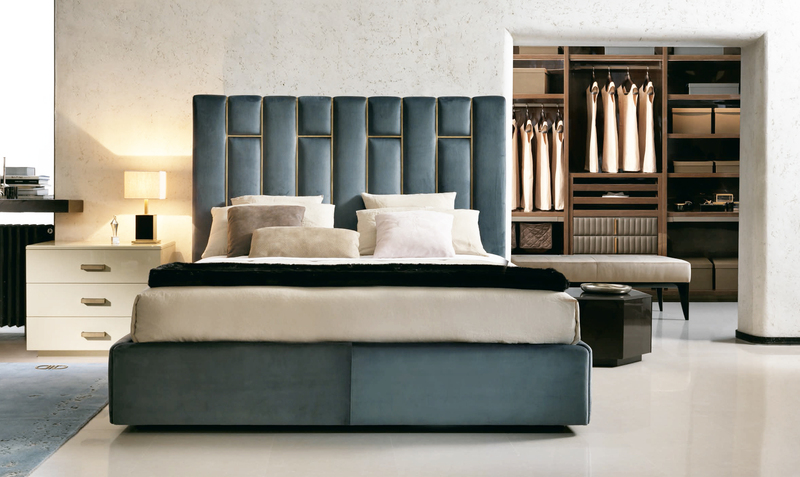 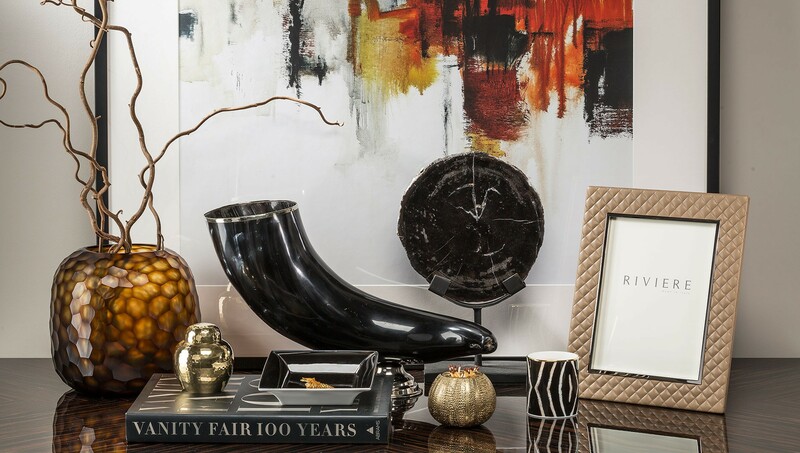 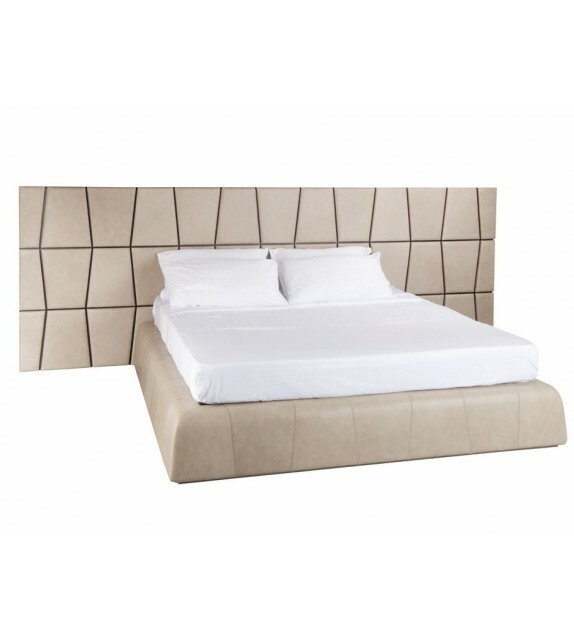 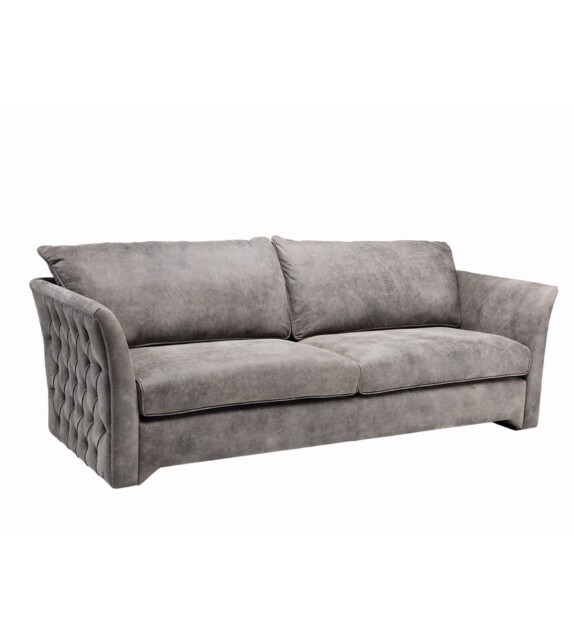 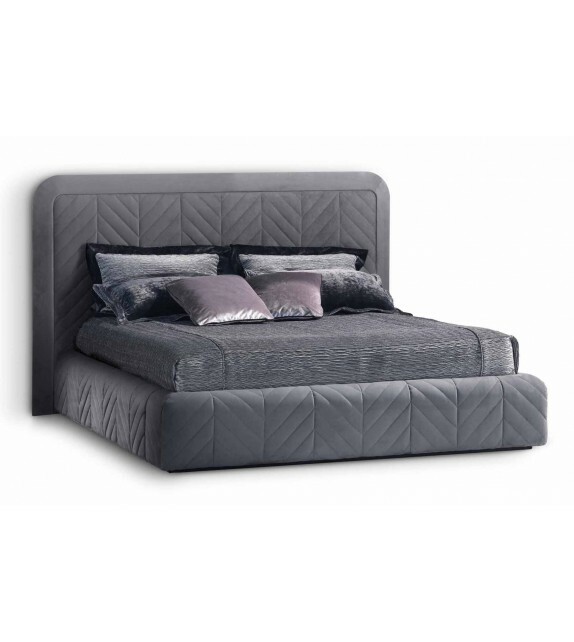 SMANIA’s products are creations conceived for a sophisticated clientele who value the quality of materials and the elegance and richness of style and manufacturing. 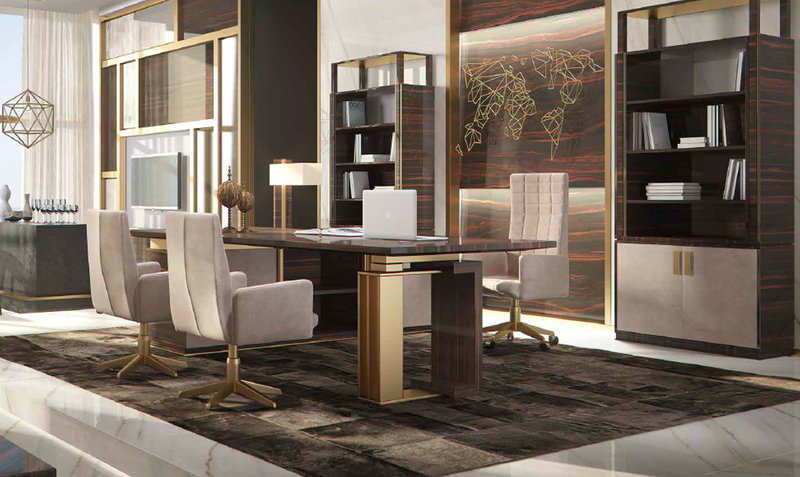 Original creativity, passion for our work, attention to detail, superb craftsmanship have always characterized the SMANIA style and contributed to our success. 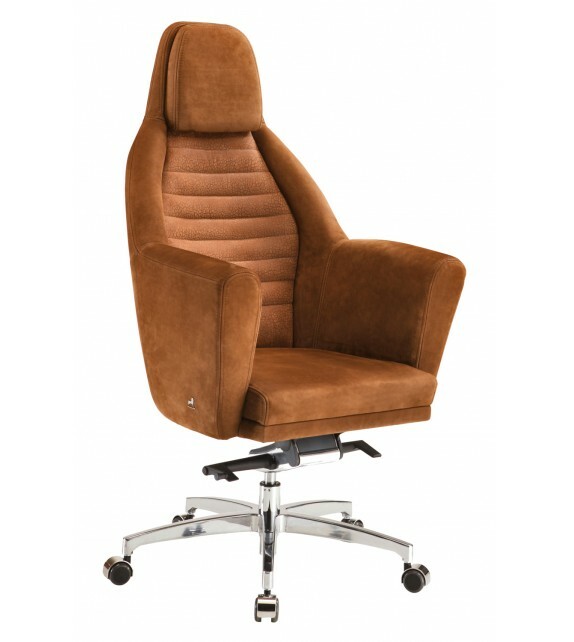 Swivel executive chair with headrest and base with castors. 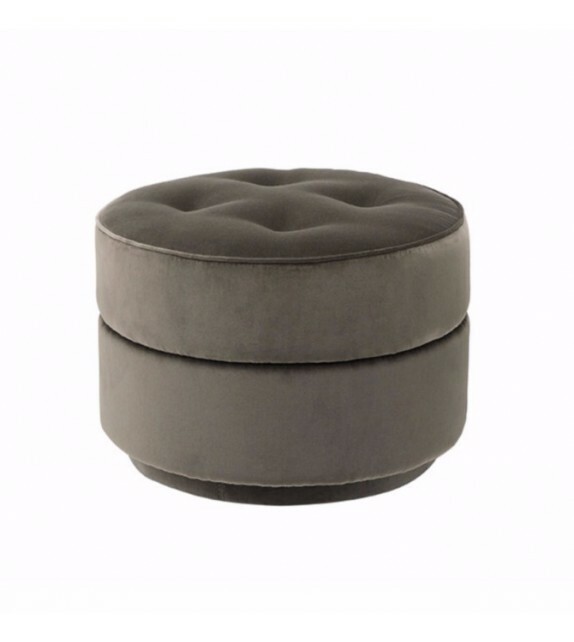 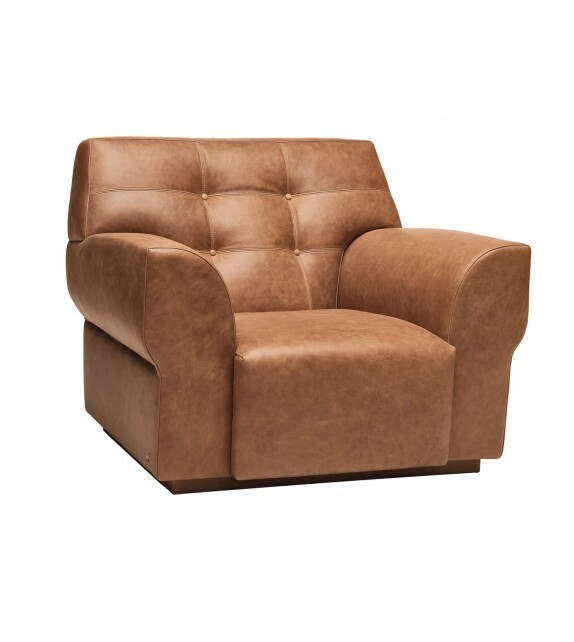 Fix padded low swiveling armchair, stainless steel base with castors. 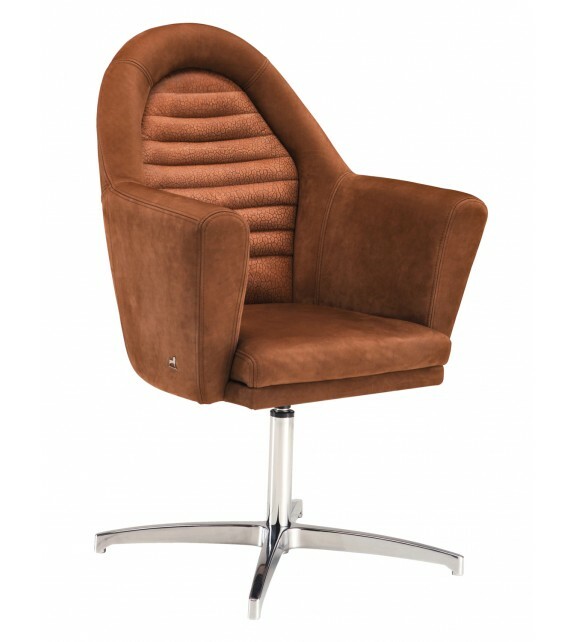 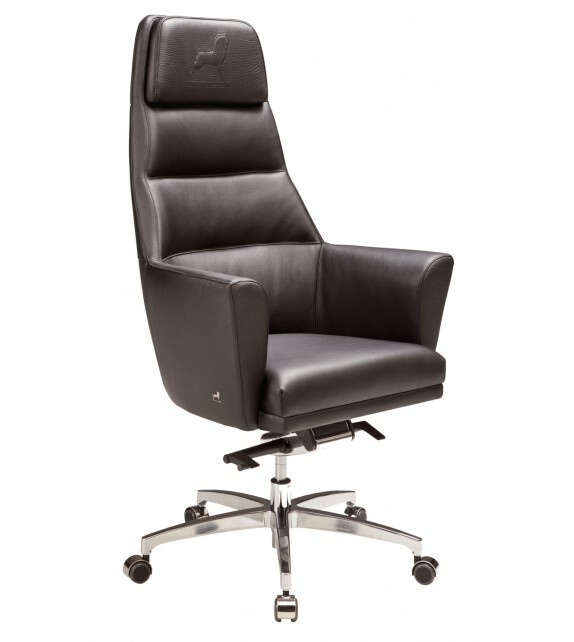 Swivel executive chair with 4-spoke base. 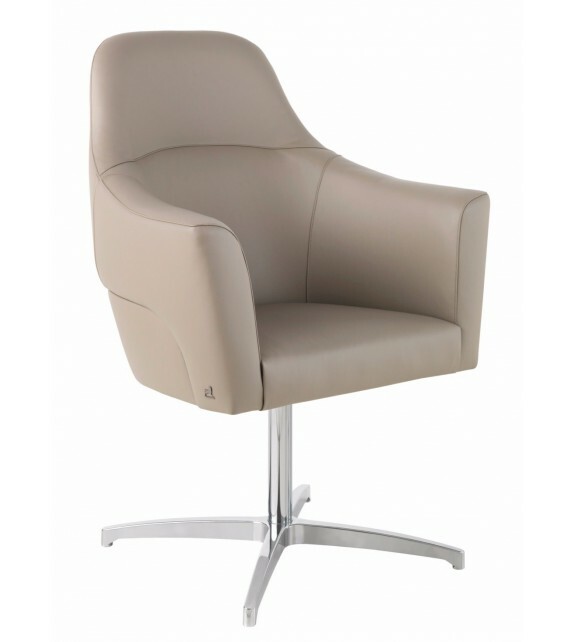 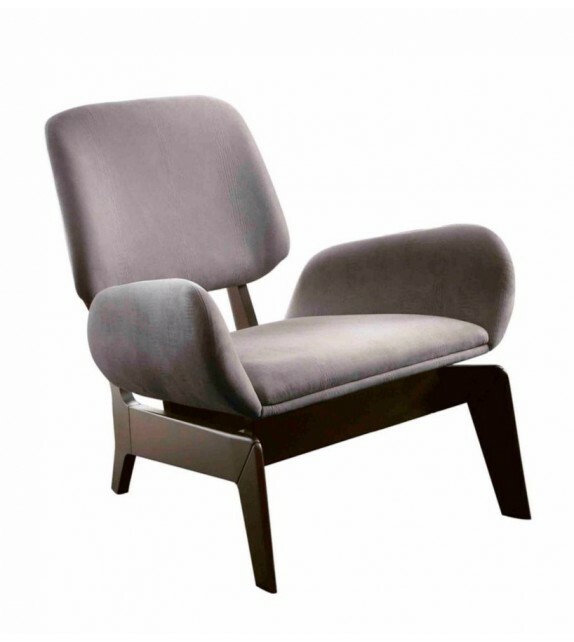 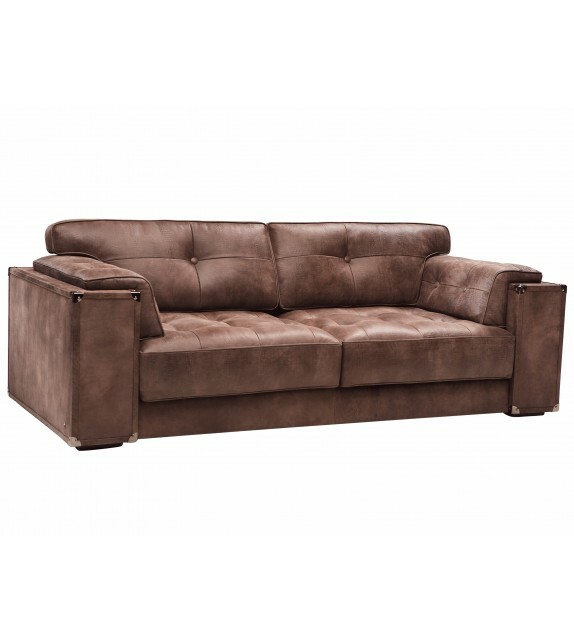 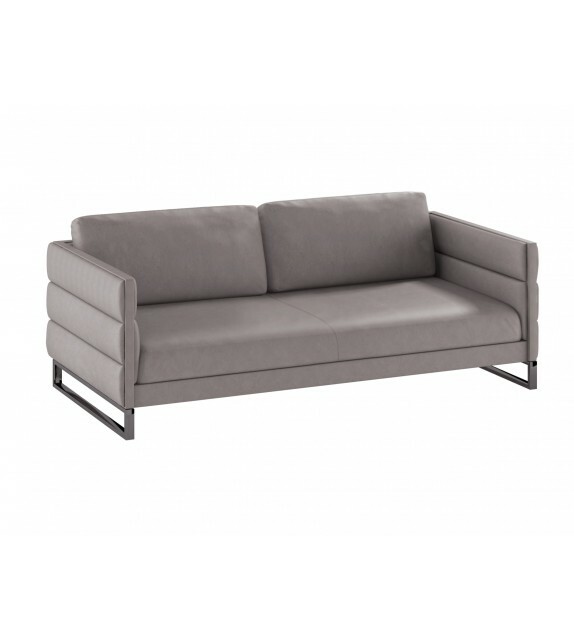 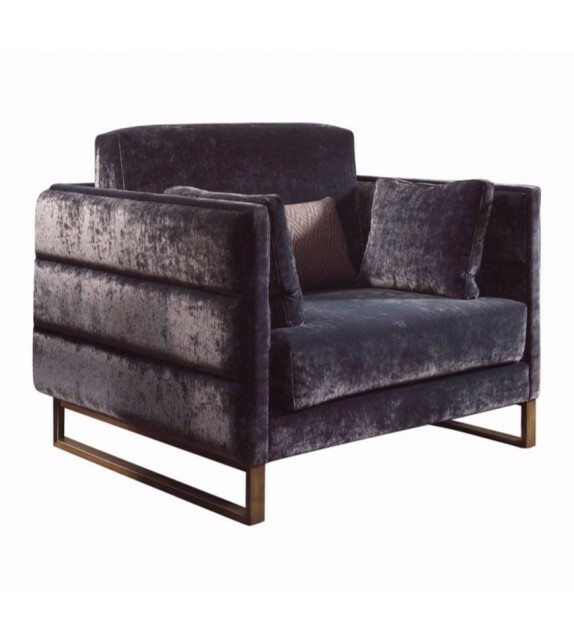 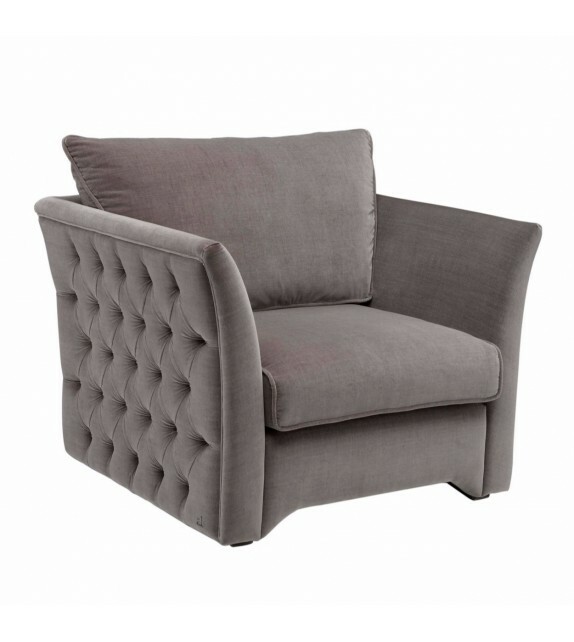 Fix padded low swiveling armchair, stainless steel base with feet. 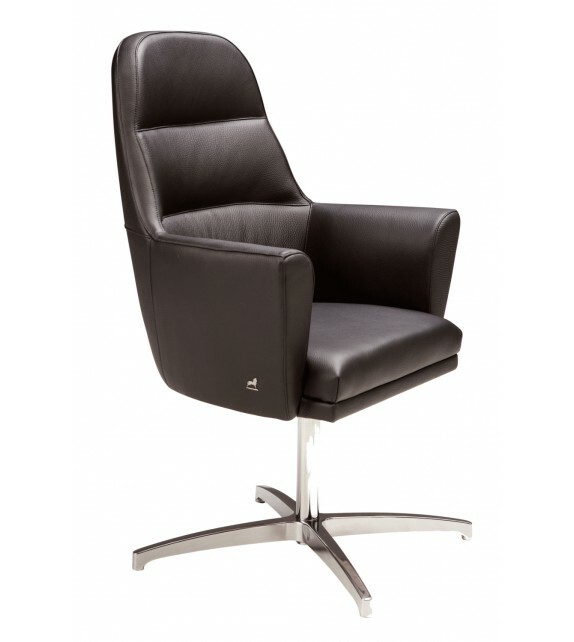 Swivel executive chair with castors. 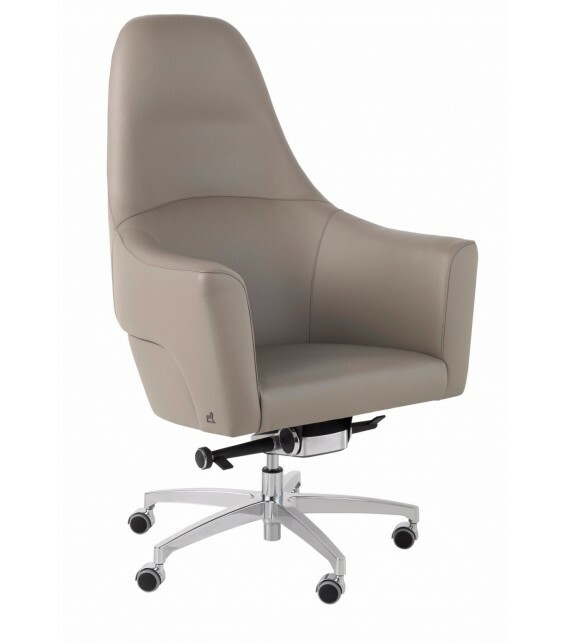 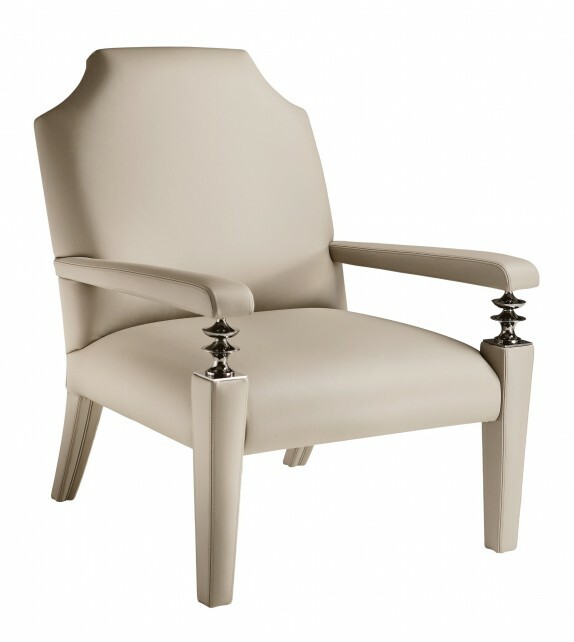 Fix padded swiveling executive armchair, swinging and adjustable mechanism, stainless steel base with castors.